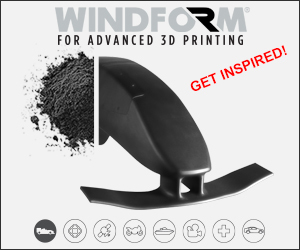 Aeroprobe, a measurement solutions provider known for its sensors used in aerospace, automotive, turbomachinery, wind turbine, and wind tunnel testing industries, has launched a new metal 3D printing subsidiary. 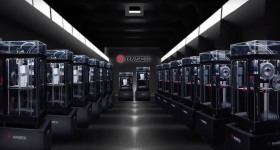 Named MELD Manufacturing Corporation, the company holds patents for a metal 3D printing process and has developed its first model machine, the B8, which is made and ready to ship. 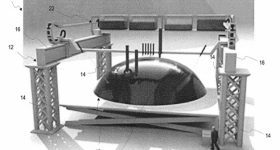 Aeroprobe is a 20 year old company headquartered in Christiansburg, Virginia. 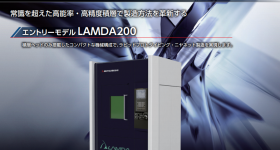 It’s MELD additive manufacturing process has been in development for over a decade and is based on the friction stir welding metal joining process. 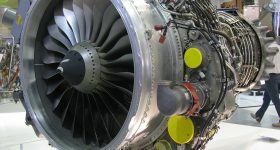 Invented at The Welding Institute (TWI) in the UK in December 1991, friction stir welding is a solid-state thermo-mechanical process capable of joining two workpieces without melting the workpiece material. 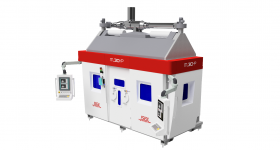 Heat required for this process is generated by friction between the toolhead and the material, rather than the use of lasers. 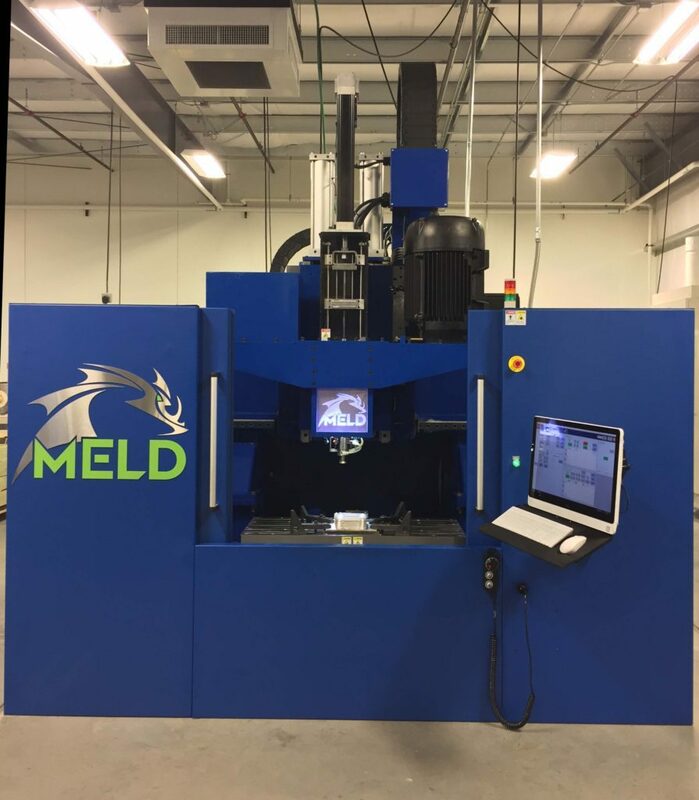 Taking this technology a step further, MELD Manufacturing Corporation has made a friction stir based additive manufacturing process by using friction-generated heat to deposit metal powder or solid metal. 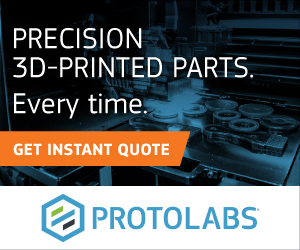 The MELD solid-state process creates much less residual stress than other melt pool creating metal 3D printing processes. Proven and previously “unweldable materials can be 3D printed in the process. Currently, MELD can form magnesium, aluminum, aluminum silicon carbide, copper, copper metal matrix composites, magnesium, steel, strengthened steel, and ultra high strength steel. 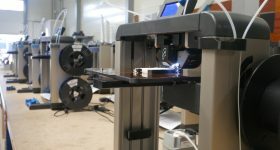 The technology can be used to make entirely new structures, or print directly on to pre-made surfaces, making part repair an ideal application. 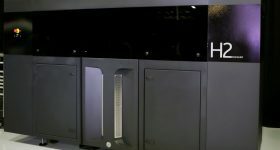 In January 2018, the University of Alabama became the first client to receive MELD’s B8 3D printer. Mechanical engineering researcher Paul Allison has been investigating how the technology can be used to recycle waste military equipment. 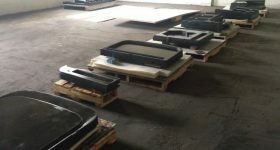 MELD Manufacturing Corporation is linked to industry leading companies such as Tesla, Toyota, Volvo and Boeing that each have an existing customer relationship with parent company Aeroprobe. Another exiting client, NASA has published research into the use of Aeroprobe’s additive friction stir welding process to make aluminum alloy structures. 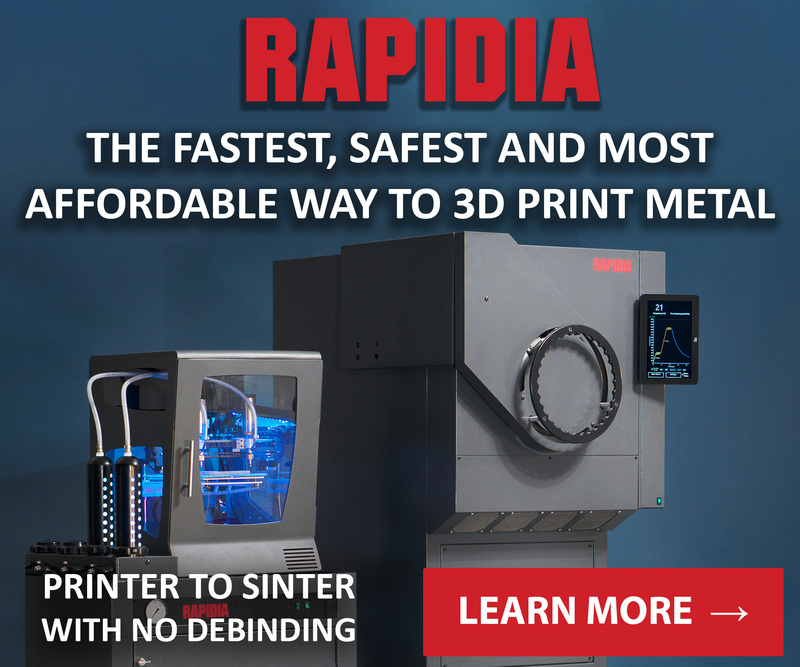 Stay in the know: subscribe to the 3D Printing Industry newsletter, follow us on Twitter, and like us on Facebook. Find your next opportunity at 3D printing jobs and post a vacancy for free throughout April 2018. 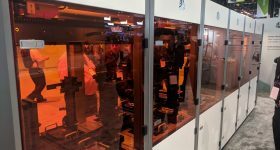 Vote now in the 2018 3D Printing Industry Awards before it closes.